Catherine Fox, WLNZ's Director of Diversity, on the importance of women coming together. 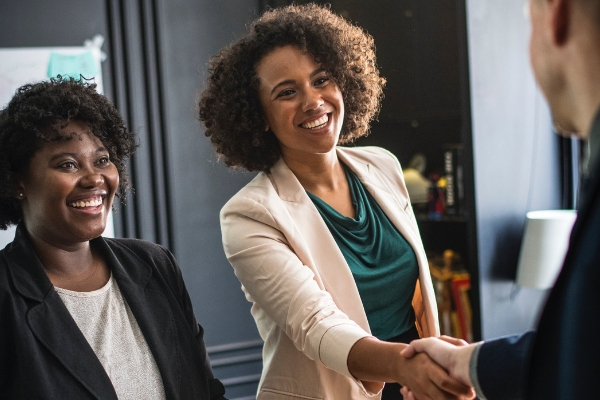 Catherine Fox, Director of Diversity at Women & Leadership New Zealand, talks about the importance of women coming together, cupcake feminism, and grassroots activism in the workplace. Our Director of Leadership & Advocacy, Suzi Finkelstein, sets out her intentions for the year. Her intentions are set to words that she will use as guidance throughout the year. What will your words be? The year that was: Celebrating 2018 for Women & Leadership Australia and New Zealand. This year was a really big one for Women & Leadership Australia and New Zealand. We had events in Auckland and Christchurch, and over in Aus we ran the #100daysforchange campaign. It has been a big year for Women & Leadership! Some of the key takeaways from the latest report on how women interact with the workplace. 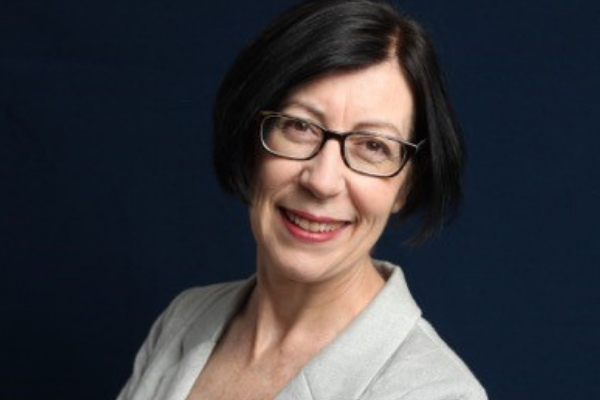 We interview Kathryn Crofts, one of our ALP Alumni, about her experiences as a leader, what she learnt and her advice for aspiring leaders. As far as career achievements go, you do not get much more impressive than that of the incredible Mai Chen. 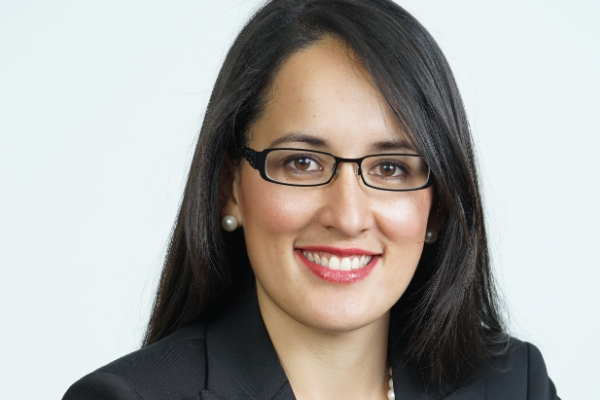 A lawyer by trade, Mai is currently Managing Partner of Chen Palmer Public and Employment Law Specialists and an Adjunct Professor at the University of Auckland School of Law. However, that is only the tip of the iceberg of her amazing professional accolades. 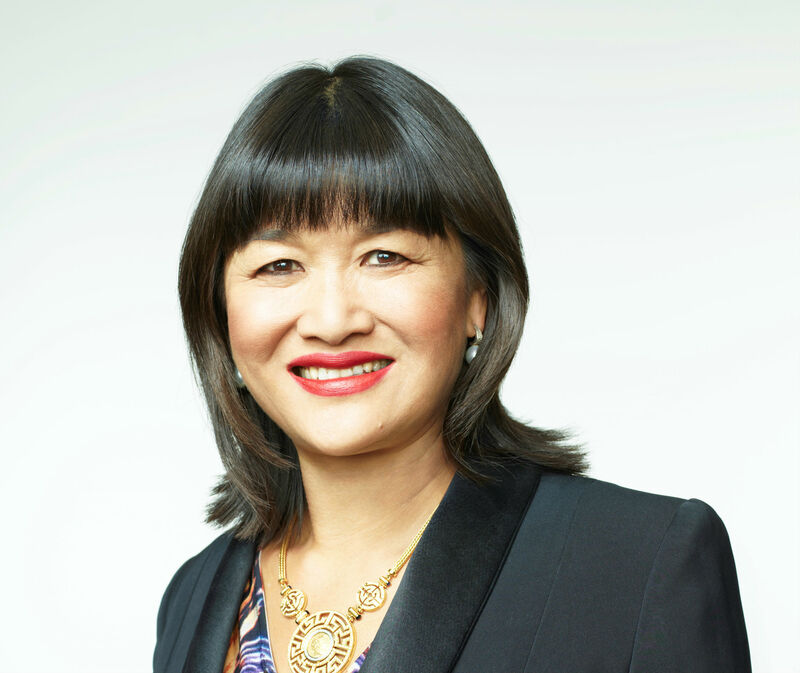 Mai is also a BNZ Board Director and a superdiversity expert. She holds many roles that showcase her unique skills in this area, for example, Chair, New Zealand Asian Leaders; Chair Superdiversity Centre for Law, Policy and Business; and Inaugural Chair, NZ Global Women and SUPERdiverse Women. With a list of achievements that impressive, it is of little surprise that she has been a finalist for New Zealander of the Year in 2014 and 2016 and was also in the Top 50 Diversity Figures in Public Life in the Global Diversity List 2016, affiliated with the Global Diversity Awards (producer of the annual European Diversity Awards) and supported by The Economist. Given the fact that she is arguably one of New Zealand’s most respected and recognised female leaders, we thought we would ask her to share some words of wisdom for any females aspiring to roles like hers. Here is what she had to say. Mai believes that women need to meditate as a form of self-reflection. Essentially, she says, meditation can give you clarity on where you really want to go and help you create a plan to get there. According to Mai, "Ultimately, meditation will help you to find your own truth…rather than accept a projection of other people’s expectations and biases." Mai truly believes that done is better than perfect. She says that women "do not take opportunities because we never feel quite ready…stop waiting for perfect conditions and make the most of conditions right now. Life is always going to be difficult!" Related to her last point, Mai thinks it is important to give things a shot and see how they go. By doing this, Mai says that women will get a chance to find out whether whatever it is they are trying is right for them, and even if it is not, they will not have to die wondering! One of Mai’s favourite quotes is from Tim Sole, and it goes something like this, “Unless you are in a diving competition, there are no points in life for difficulty.“ In a nutshell, this is Mai’s philosophy on life: do not make it harder than it needs to be. 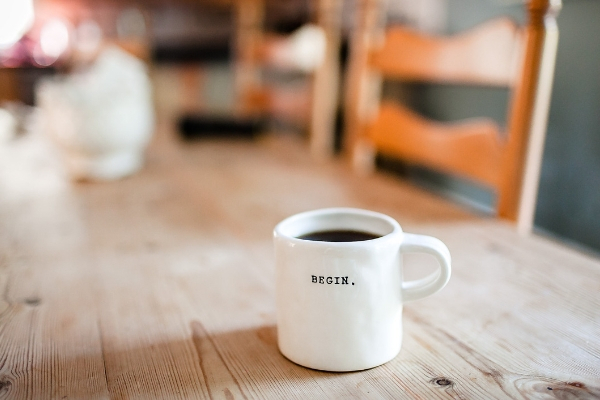 Examples she cites are: getting a 6am flight is rarely essential; saying no to taking on seven things at once on short deadlines is fine; letting yourself sleep in and not running another 5 km when you are knackered is okay; and talk to the boss, that is you, and let up on yourself. And we could not agree more. 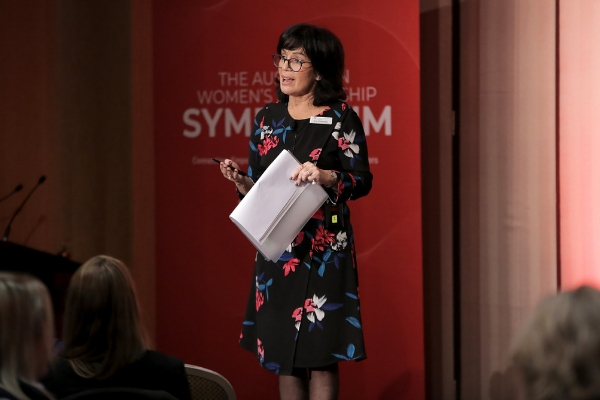 If you want to hear more from the inspirational Mai Chen, along with an incredible line up of other speakers, then grab your tickets to the NZME New Zealand Women’s Leadership Symposium. This phenomenal event is due to be held from 21-22 June at the Langham Hotel in Auckland. Early bird tickets are currently available, but only until 28 April, so get your ticket today for a discount of up to $500. Copyright © 2017 Workplace Training and Advisory Aust Pty Ltd. All rights reserved.